Top Comfort Foods to try during November. As the temperatures start to drop running up to Thanksgiving and beyond, I thought I would share some comfort food favorites, just right for this time of year. Too many to list all of them , so more to come. 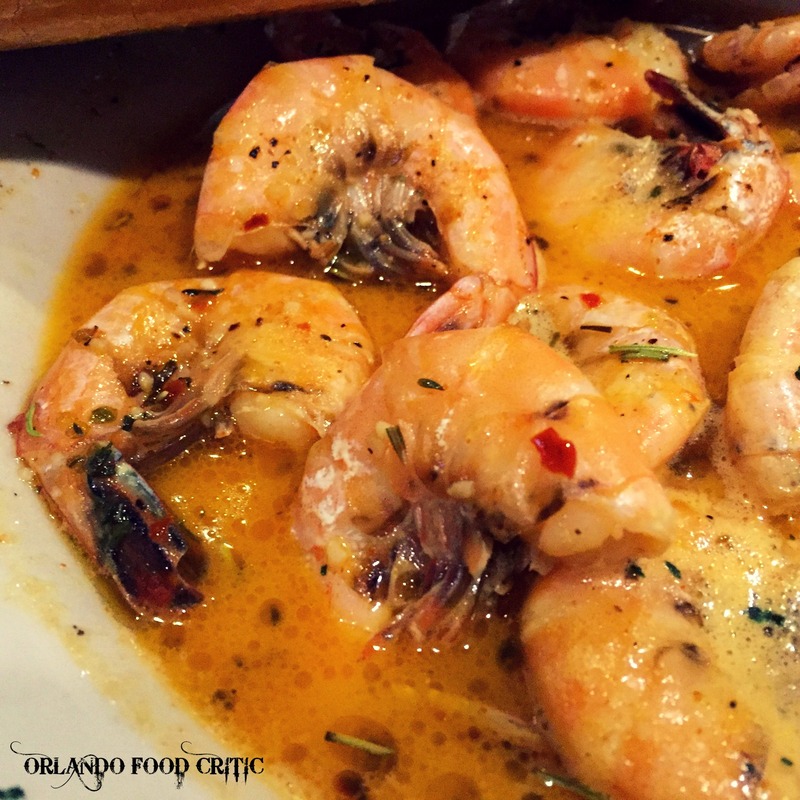 Tibby’s New Orleans Kitchen – 2203 Aloma Ave Winter Park – BBQ Shrimp – Large Shrimp sautéed in butter, beer and spices, served with a whole French Loaf for mopping up the delicious cooking sauce. 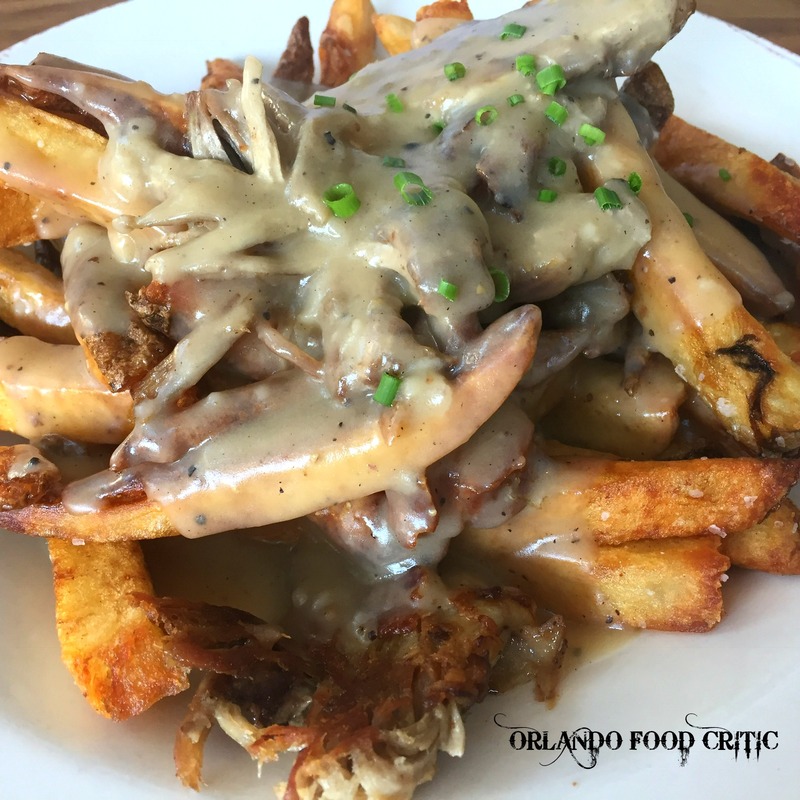 Tibby’s New Orleans Kitchen – Maw’s Fries – Medium Cut Fries smothered with Roast Beef “debris” Gravy and loaded with Cheese. A sort of Poutine on “Steroids”. 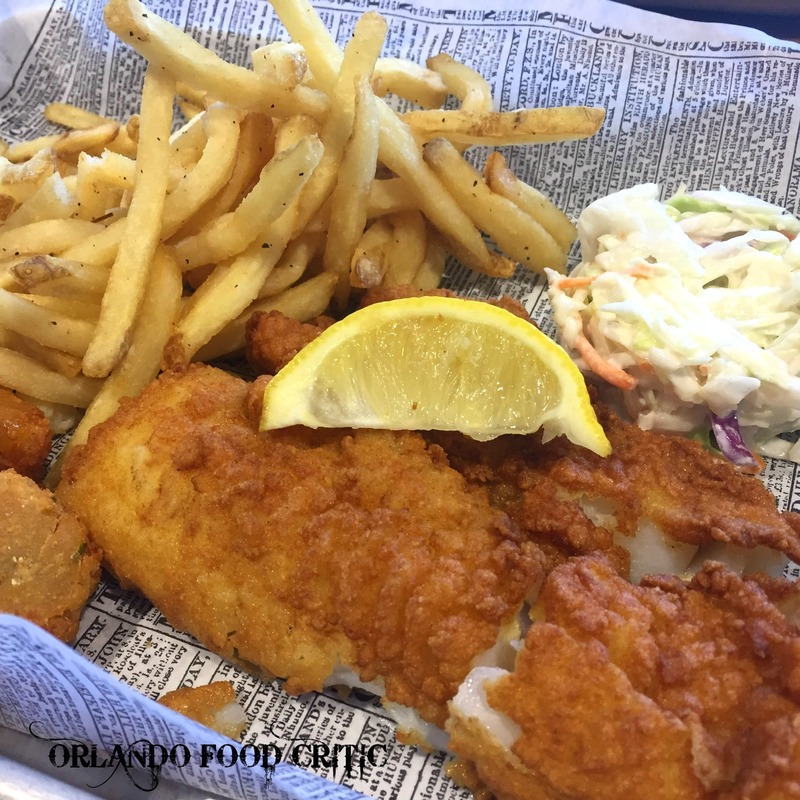 Lombardi’s Seafood Café –1888 West Fairbanks Ave Winter Park – Fish & Chips – Large Fillet of Fish served with fries, hushpuppies and coleslaw. Lightly coated with a crisp exterior batter and soft perfectly cooked fish inside. 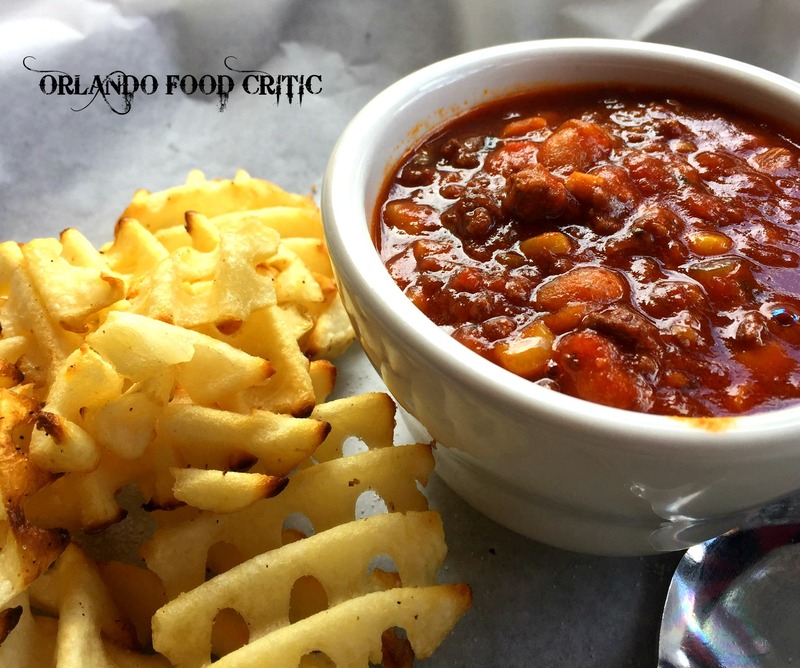 Hot Krust Panini Kitchen – 8015 Turkey Lake Road Orlando – Chili Cactus Soup – Made with Cactus, ground beef, diced tomatoes, corn, onions, northern beans & spinach in spicy sweet gravy. 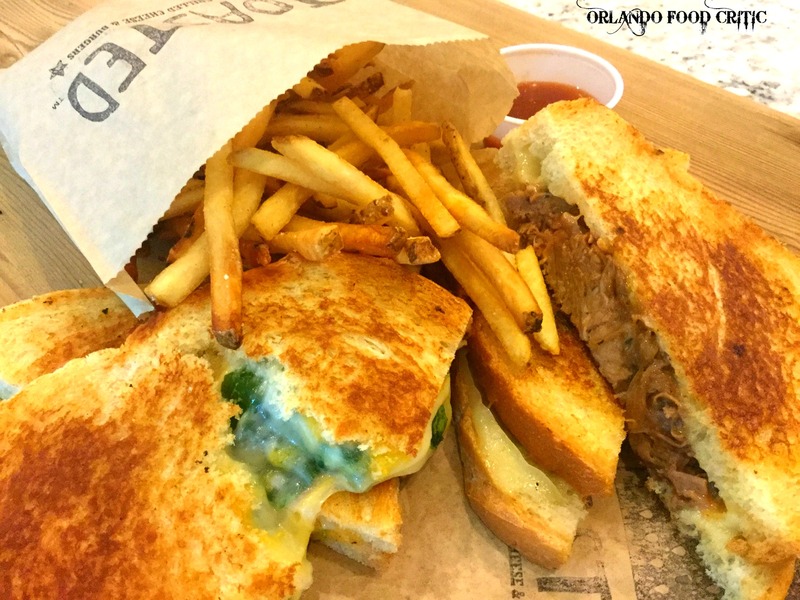 Toasted – 1945 Aloma Avenue Winter Park – The “Big Cheese” – An amazing combination of Cheddar, Swiss, Muenster and Jack Cheese.